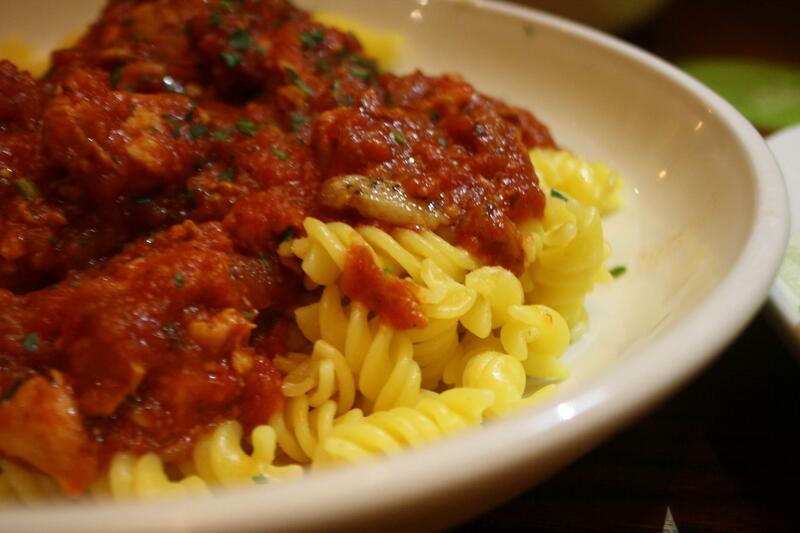 This pasta has been genetically engineered to prevent overeating. They do this by making it super gluey and unpleasant to consume. Pictured here is Glutton-Free Rotini, and true to its name, I only ate the one bowl.